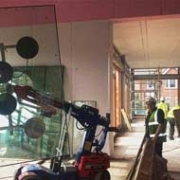 Safeguard Glass, founded in 1996 as a small family business our reputation has grown over the last 22 years by focusing on providing our clients with a safe, speedy and reliable replacement glazing service. 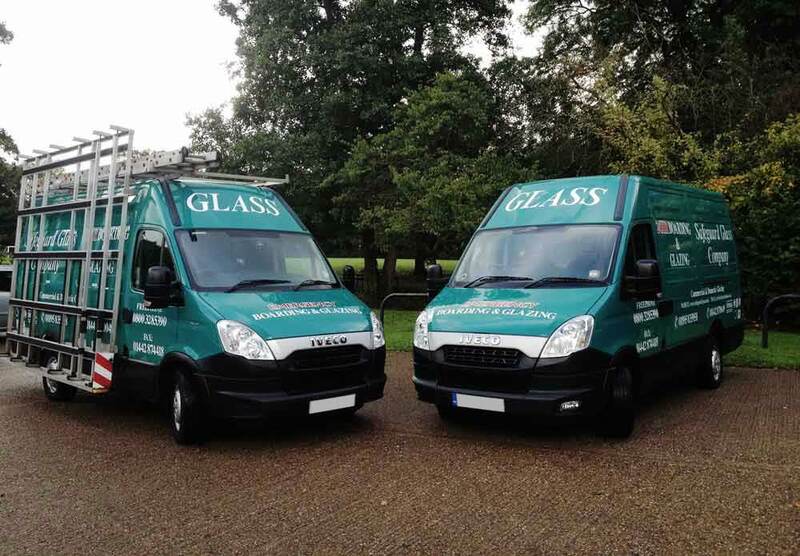 We are now one of the leading firms of glaziers for both Commercial and domestic properties serving the Home Counties, Greater London and surrounding areas, and have extensive experience providing a comprehensive repair and replacement service for all windows and doors. You can have confidence in employing a well-established company, with proven experience and workmanship. By only supplying the highest quality windows and doors, and consistently offering a professional, reliable and cost-effective glazing service, we have gained an enviable reputation throughout the region. We are focused on providing you with what you need without the hard sell. You can relax and have confidence in our workmanship. 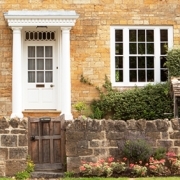 10 year insurance backed guarantee with replacement windows and doors. In addition to supplying all types of glazing to Schools, Shops and Offices etc., we provide a range of repair services for the commercial client, including Entrance Door repair or replacement, Fire Door Installations. 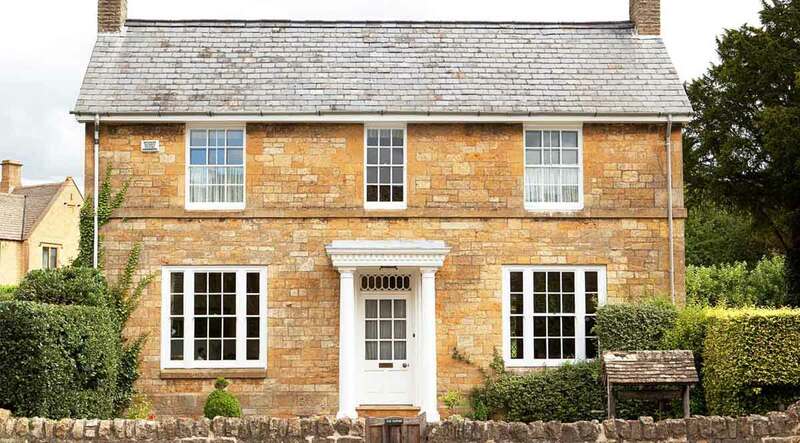 As a FENSA registered company all domestic-property replacement window and door installations are covered by a 10-year Insurance-Backed Guarantee – giving you the peace of mind that your new windows or doors will last for years to come. Whatever your budget or requirements, we can offer a product or service to match. Contact us today on 0800 328 5390 or via our online contact form to begin your enquiry now.